THOUGHTSKOTO Thoughtskoto : If You Want To Be Successful And Rich, Stay Away From Pessimists! 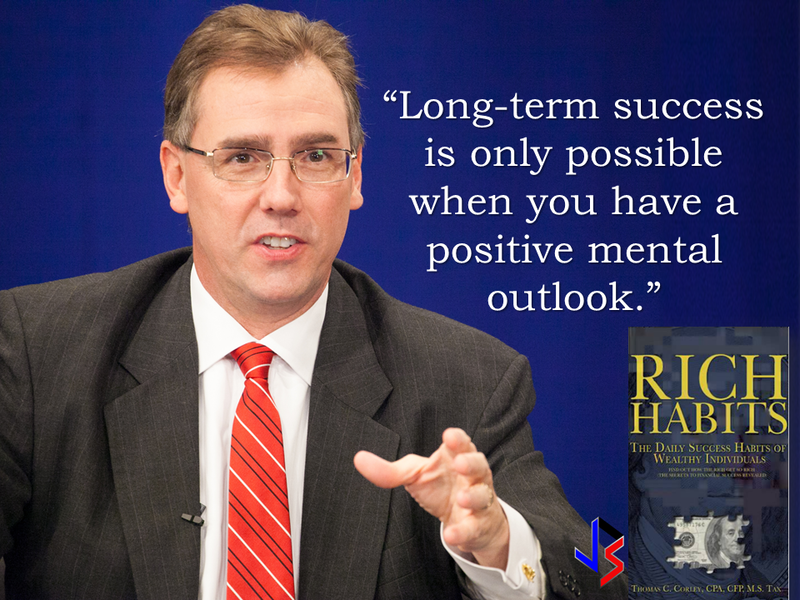 If You Want To Be Successful And Rich, Stay Away From Pessimists! "Tell me who your friends and I'll tell you who you are..." Sounds familiar? 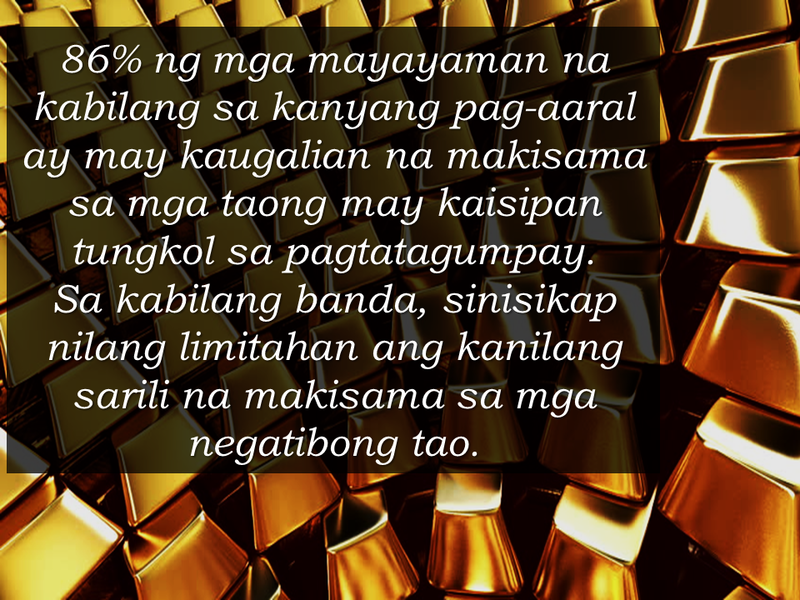 Well there is truth in this statement and it has an important revelation for you to help you find your pot of gold. 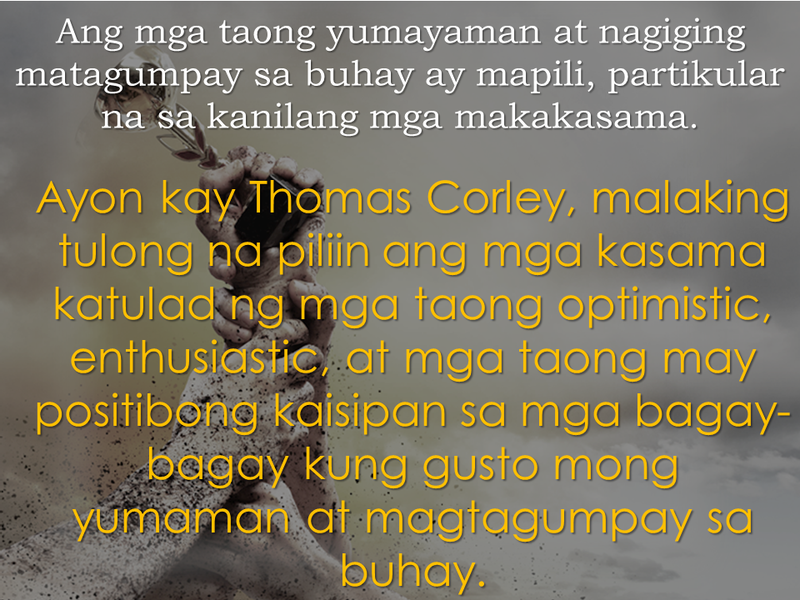 After researching for five years about the daily habits of wealthy people, author Thomas C. Corley found that they avoid one particular type of person : the pessimists. He said that it is important to hang out with optimistic, enthusiastic and people with positive perception about life. 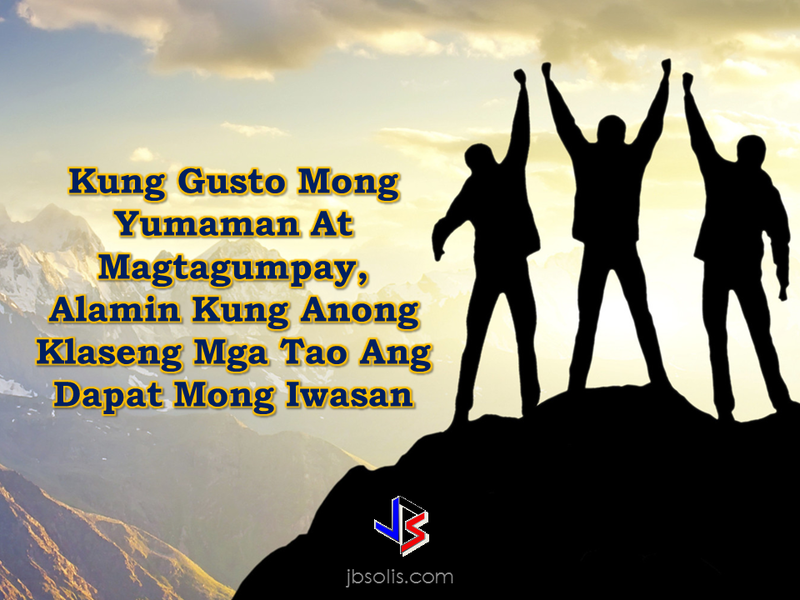 By doing this, you are going to be more closer to riches and success as you think. Eighty-six percent of the rich people in his study made a habit out of associating with other success-minded individuals. On the flip side, "they also make a point to limit their exposure to toxic, negative people," he explains. The importance of substituting negative friends and acquaintances for positive individuals stems from the fact that positivity was a hallmark of the rich people he studied — and we become more like the people we associate with. He's not the only one to suggest that negativity derails success — or that your relationships could affect your financial success. 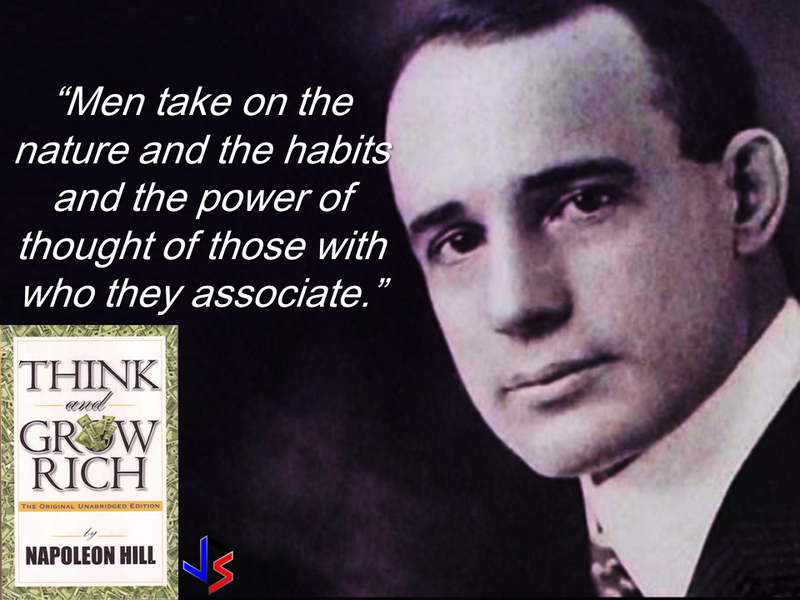 Journalist Napoleon Hill drew similar conclusions nearly a hundred years ago, after researching over 500 self-made millionaires. He said: "There is no hope of success for the person who repels people through a negative personality." 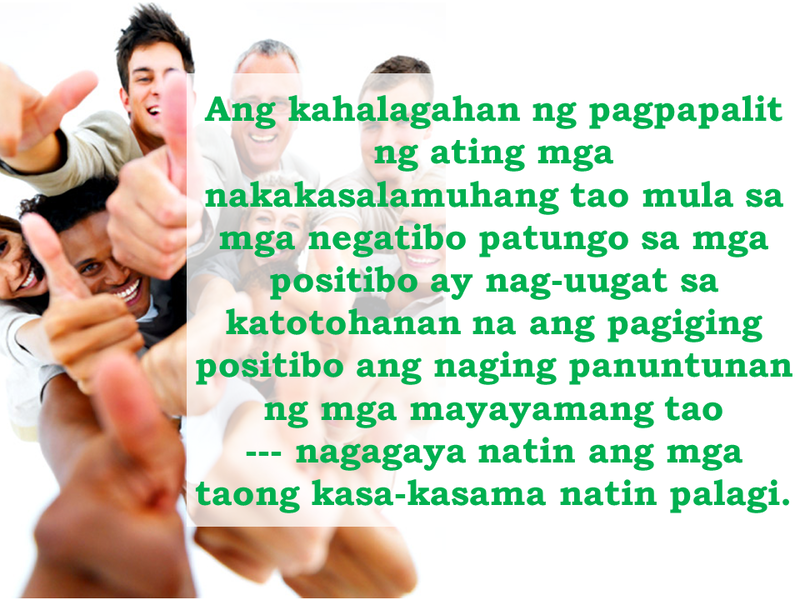 The bottom line: Negativity will draw you away from success, and like attracts like. Avoid the pessimists and start hanging out with the optimists.